What is a Vacuum Pump? 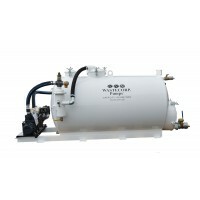 The TVP-800 skid mounted (slide-in) series is a professional vacuum pump with a 800 gallon waste tank. The TVP-800 can be mounted in a truck or on land. A vacuum pump is designed for high suction pumping needs like grease waste, grit, wastewater containing solids and other tough fluids. Pumps are available with 92-363 CFM vacuum power depending on your application. 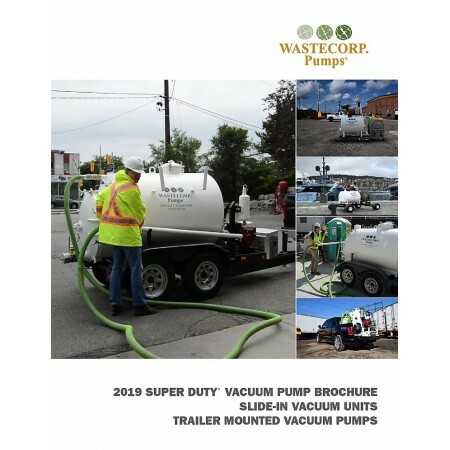 All Wastecorp Super Duty vacuum pump systems are available as trailer mounted, truck mounted or skid mounted units. 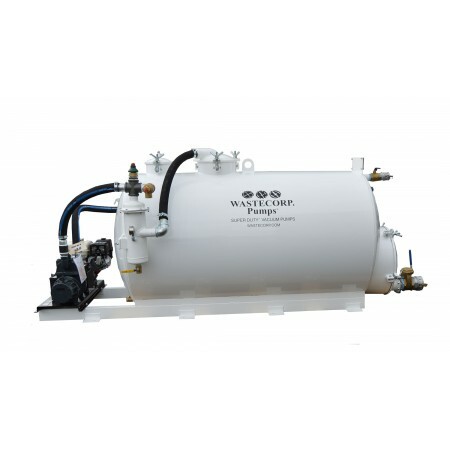 Wastecorp can custom mount your vacuum pump on an existing truck for additional charge. Optional man way allows access to tank interior 20”, 25” or 36” diameter sizes. TANK LEVEL INDICATOR Optional tank fluid level indicator or sight glass is available as an option. Standard 3”,4” or 6” offload port are available. Customer must specify at the time of order. 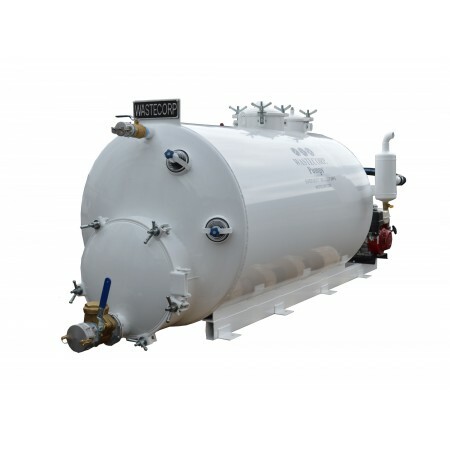 Wastecorp also offers a Tilt-N-Go system to automatically tilt the tank and offload waste. 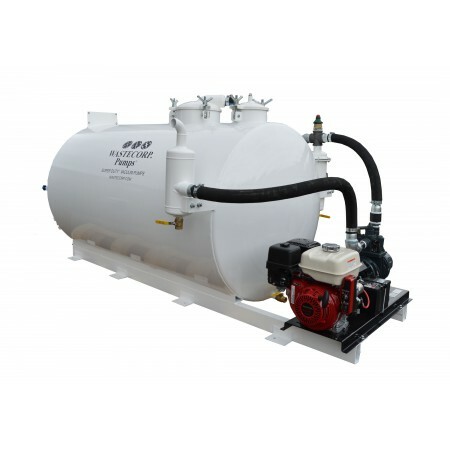 Select from gas or diesel engines to power your vacuum pump. Financing for your Super Duty Vacuum Pump is available. 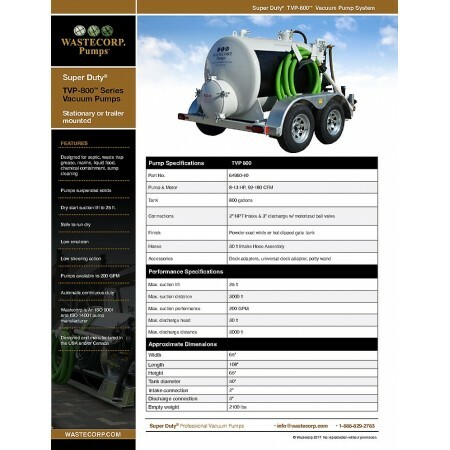 Contact you Wastecorp representative at 1-888-829-2783 for more information. © 2019 Wastecorp Pumps. All Rights Reserved. Use of this site is subject to certain Terms & Conditions which constitutes a legal agreement between you and Wastecorp.